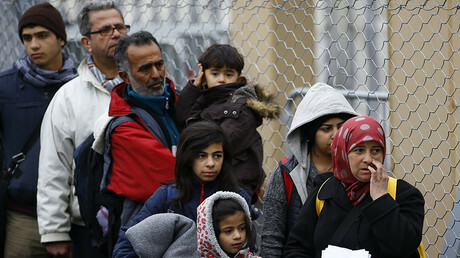 As part of a campaign to speed up the repatriation of around 50,000 asylum seekers, Vienna said it would double the amount of money paid to migrants who voluntarily return home. They would be paid €1,000 ($1,080) to leave the country instead of the €500 previously offered. Austria's Interior Minister Wolfgang Sobotka said the plan is primarily targeting "those who are not likely to be granted the right to long-term residence." The payment offer is currently only available to the first 1,000 interested people who have already filed an asylum application. It is primarily aimed at nationals from Iraq, Iran, Afghanistan and sub-Saharan countries, excluding people from neighboring Balkan countries. With a population of 8.7 million people, Austria has received more than 130,000 asylum applications since 2015. Official figures showed about 10,700 refugees left the country last year, including 5,800 by choice. "The advantage of voluntary returns is that they are less traumatic," said Bernd Wachter of Caritas Austria, the Catholic Church's humanitarian organization which works closely with refugees. "They allow you to better organize the reintegration in the country of origin," he told AFP. Austria is among the countries hardest hit by the EU refugee crisis, with thousands of migrants and asylum seekers making their way toward central Europe. 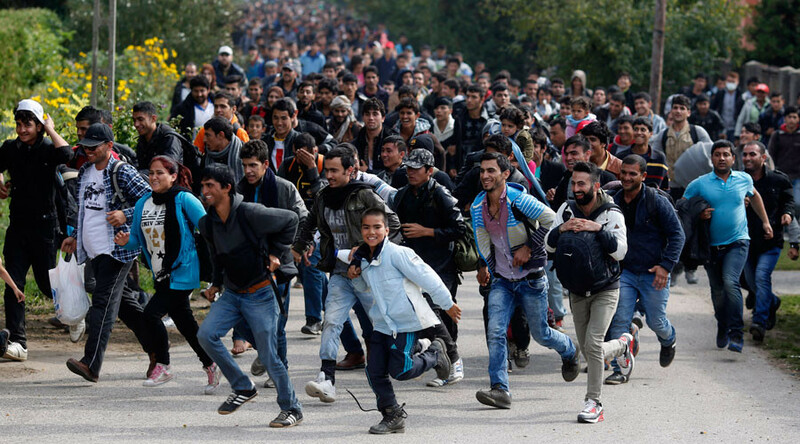 According to Defense Minister Hans Peter Doskozil, up to 1,000 refugees and migrants enter the country every week. Austrian Foreign Minister Sebastian Kurz has criticized the EU refugee quota plan, calling it “totally unrealistic.” The distribution of refugees by EU quotas doesn’t function because many countries are not ready to receive a high number of asylum seekers, he said. The situation with refugees in the EU is aggravated by the fact that migrants prefer certain countries to stay, Kurz added. Austria’s government has capped asylum applications at 35,000 for 2017, announcing plans to strengthen surveillance and security measures, ban full-face veils in public and oblige migrants to sign an "integration contract."